Roman Dornauer is his name, and he is a ski ace! He knows the most attractive descents and the best deep-snow tours; he leaves the most elegant tracks in the snow at Arlberg Ski and knows how to explain the fine details of carving with great charm. As the hotel’s own nationally certified ski and snowboard teacher he is available to our guests free of charge throughout the entire season. Roman Dornauer organises guided ski tours every day – including breaks for refreshments in the cosiest ski huts in the entire Arlberg Ski region. He teaches our youngest guests to ski using a playful approach, and in Roman’s care skiers who want to improve their technique are in the best possible hands. You can also count on his competent advice when buying ski boots, ski clothing or free-ride equipment. Ski-Eldorado and pleasure stronghold. Since the tourist development of Zürs am Arlberg, the place is one of the world's top destinations for winter sports enthusiasts with a sense of the beautiful things in life. The family is our top priority! Benefit from numerous amenities for our younger guests – from professional child care to excursions and dinner. Arlberg Ski: one of the most beautiful skiing areas in Europe – and Thurnher's Alpenhof is not only in the middle but right on the slopes. Just get out of the hotel and step into the ski pleasure! More than 300 kilometres of pistes, over 80 lifts and railways, fantastic powder snow and firn slopes ... In the Arlberg Ski area at Lech Zürs skiing is a total delight. A paradise for sporty ambitious skiers as well as for pleasure skiers. A fantastic alpine panorama and a highly attractive range of winter recreational opportunities: the Arlberg Ski region also scores points far from ski pistes and powder snow slopes, for example at Bavarian Curling or snowshoeing. 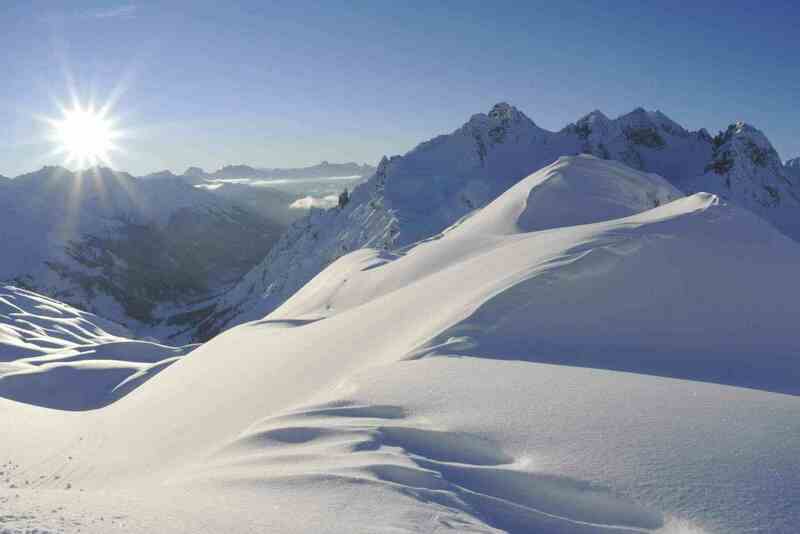 SKIING AT THE ARLBERG – IT’S EASY! With him, everyone learns skiing even better! For 17 years, Roman Dornauer has been at the teacher disposal of our guests at the Thurnher's Alpenhof. As a certified ski and snowboard teacher and with a lot of experience, Roman knows valuable technique tricks at every corner of the Arlberg Ski area and the perfect equipment for all occasions. Roman Dornauer teaches you skiing on the Arlberg in every imaginable way – whether on carving skis in free-riding or with the revving rocker skis. The multitalented Roman is completely familiar not only with all the ski techniques but also regarding snowboarding styles. He can convey his knowledge with wit and humour, so you will really enjoy learning with him. 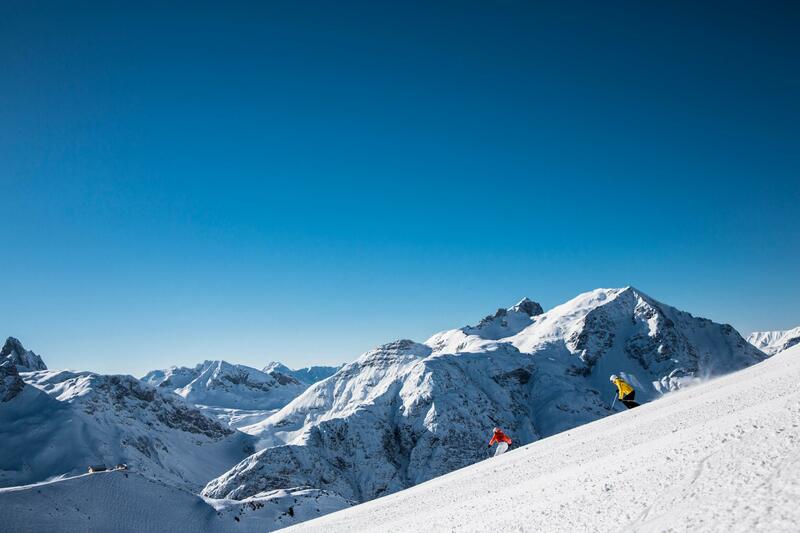 With the opening of the Flexenbahn for the winter season 2016/17, the ski resorts on the Arlberg – Zürs, Stuben, Rauz and St. Anton – have become the largest ski resort in Austria. The Ski Pass of Arlberg Ski gives you the access to all the pistes and trains in this wonderful region with just one ticket. These new possibilities make our ski guide even more important for our guests because in the large Arlberg Ski offers so much to discover. Roman Dornauer knows which of the railways have the shortest waiting times, knows the perfect track for every level and has also the right tip for skiing at the Arlberg.